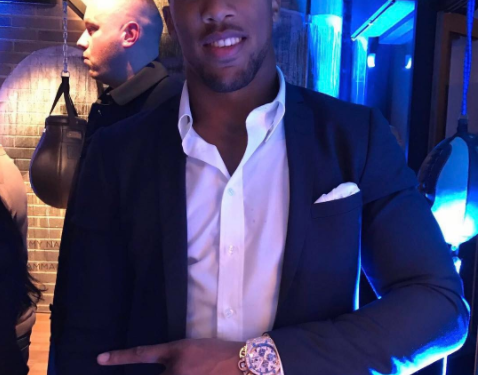 World Heavyweight Boxing champion Anthony Joshua has revealed that he doesn’t have a lot of time for girlfriends. 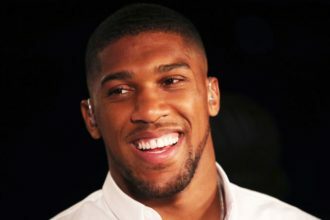 Speaking to Evening Standard, Joshua said that his training regime doesn’t leave ‘much time for girlfriends’, while also suggesting that he may not settle down until the next 10 or 12 years. “If people can ride with me for the next 10 to 12 years I would really appreciate it, but if they can’t foresee the future I’d rather they jump off the boat because I can’t stop for no one right now. I was speaking to my coach, who worked with Carl Froch who had a 12-year career. One day it does finish and now he has all the time in the world to think about business, family. The boxer has earlier being accused by former Olympic boxing gold medallist, Amir Khan of having an affair with his wife Faryal. The accusation was swiftly brushed off with apologies from Khan as it turned out that Joshua has never even met Faryal before. 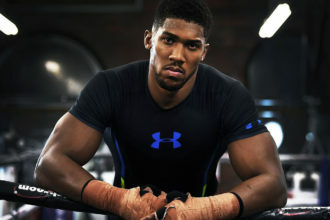 Anthony Joshua is a year older today!! !